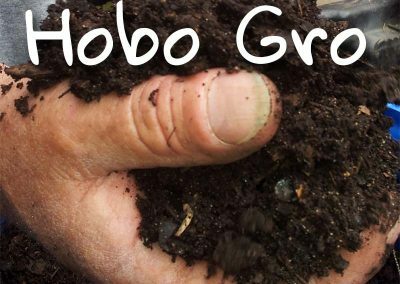 Hobo Gro - Organic Compost. 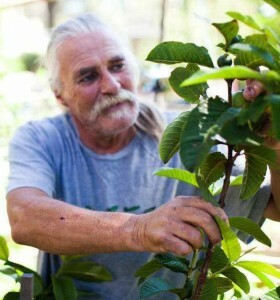 Horticultural Therapy. Help us save the planet! 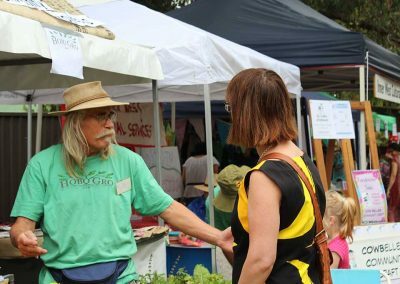 Can you donate either some time or money to help us create a more sustainable world? 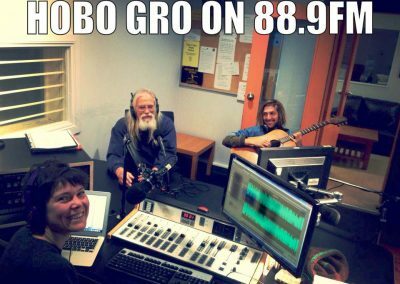 Hobo Gro is an urban collective formed from a TAFE NSW Outreach project based on ecologically sustainable practise. – developing compost systems, liquid fertilizer, vertical gardens and therapeutic horticulture. 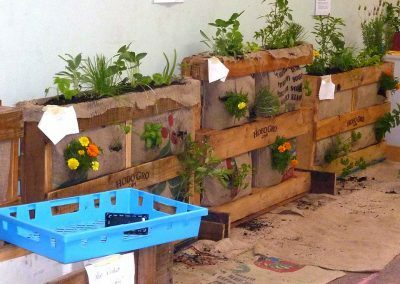 We have new workshops on Therapeutic Horticulture – which are held every Sunday from the 8th of October. Register your interest or Book Now! Costa Georgiadis & Hobo Gro! 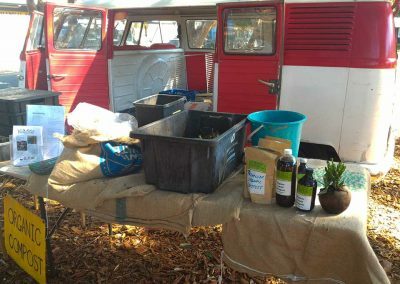 Hobo Gro has grown proudly by saving produce from landfill using recycled materials to build structures and, as far as possible, use recycled materials to contain and promote our premium product. 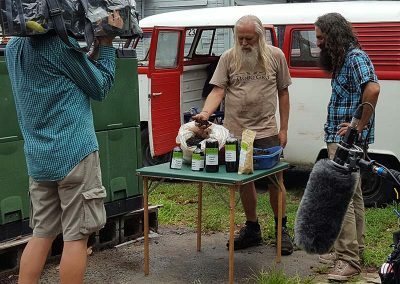 Hobo Gro operates in partnership with the Addison Road Community Centre management and is supported by TAFE Sydney institute, EPA (Environmental Protection Authority), Marrickville Council and the local community. 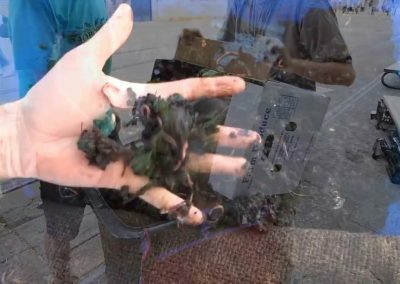 All products are produced on site using very local waste resources. 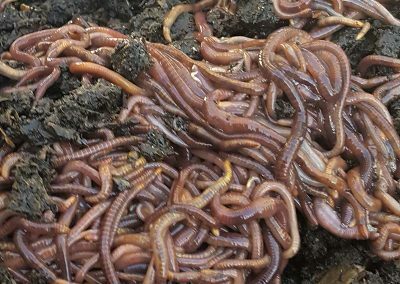 Horticultural therapy has become another branch of Hobo Gro with our certified and trained participants facilitating worm farm and composting workshops with future workshops planned for the Love Food Hate Waste program.